Great giveaway and fabulous mix list!!! What a fun idea!! I need the beer tumbler for sure! 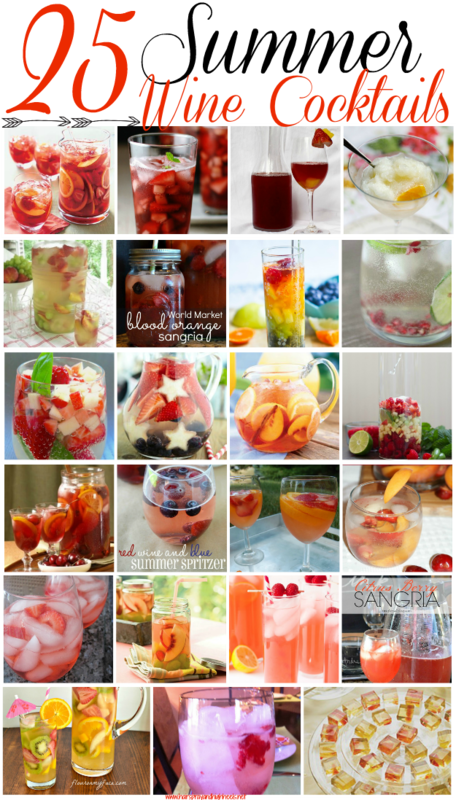 This just popped up in my alerts and wanted to thank you for including my white strawberry sangria! Soo delicious and makes me wish it were summer again right now!